Tired of following people you'll never meet in real life? 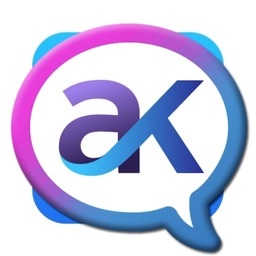 Isn't it about time a social networking site actually grew your real-life social network? That time is now! Welcome to Neibr. Build the real-world community you wish you had. 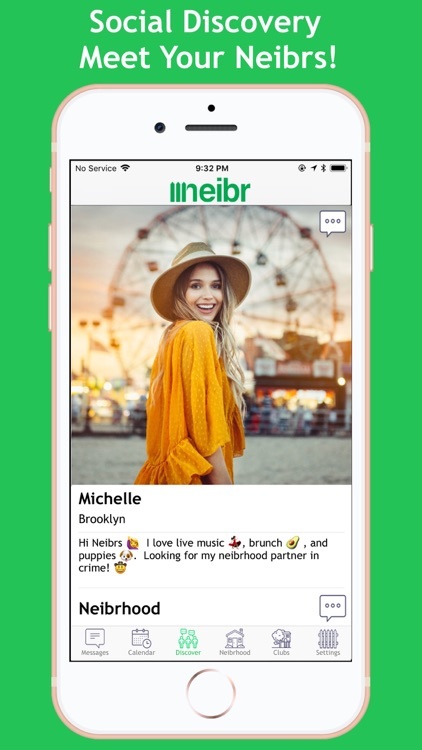 Whether you’re new to town and looking to make new friends, have a great social life but wish you did a certain hobby more, or just want to build your professional network; Neibr will connect you with your real-world neibrs! 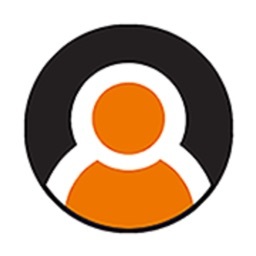 Yes, Neibr has profile browsing too (but with a Neibrhood twist!). 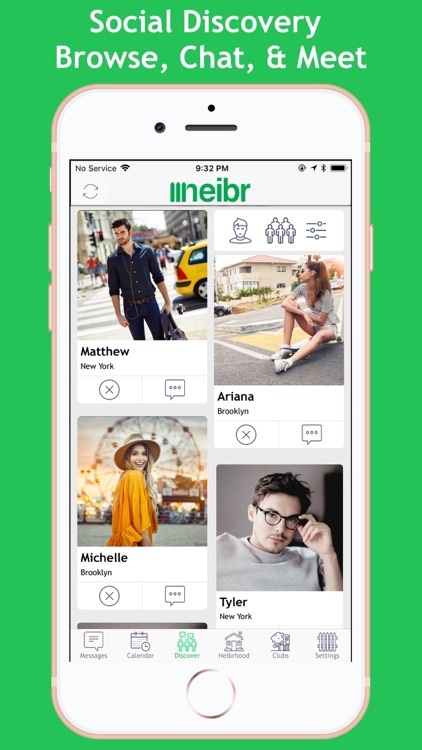 Meet new people by browsing and commenting on Neibr profiles of nearby neibrs who are looking to meet new people as well. 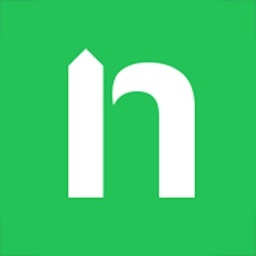 Profiles include details on a neibr’s favorite Neibrhood, restaurant, and local interest. 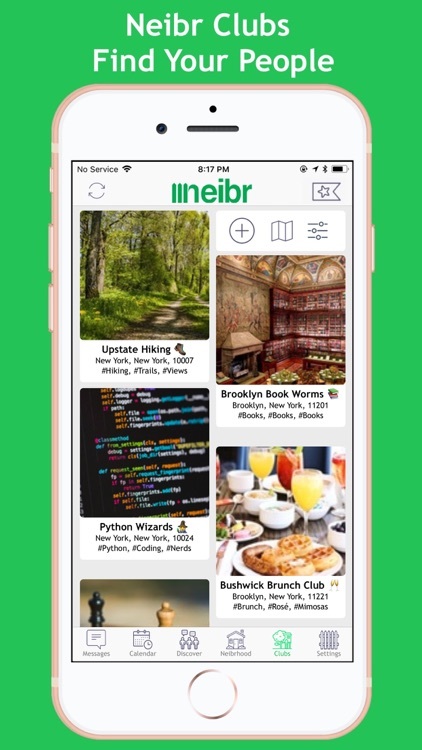 Learn cool things about your city while building a network of new neibrs! Need an easy way to organize your neibrs around a favorite sport or hobby? Create and manage a Neibr Club! Neibr allows club owners to easily manage club events, members, and communications. New members can easily find club events via their seamless integration into the local activities feed. 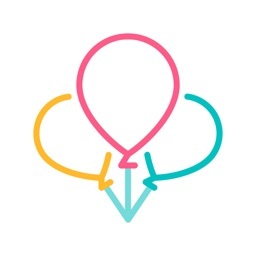 Local peer-to-peer activities and events are the core to Neibr’s network. Looking for a jogging buddy? 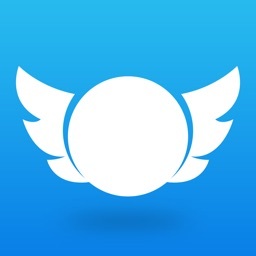 Organize a run in the park on Neibr. Looking for a puppy play date? 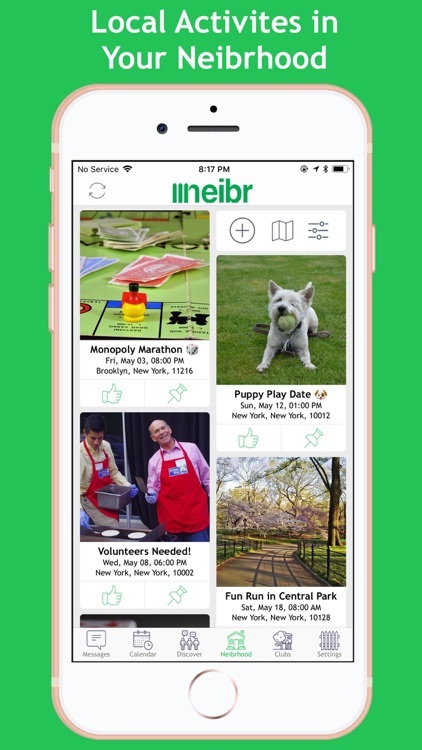 Organize an outing at the dog park on Neibr. Looking to network? Organize a coffee at the local coffee shop on Neibr. All for free! How does one manage so many awesome experiences? With Neibr’s beautiful built-in calendar. Easily see which activities and events you’ve shown interest in, which ones you’re attending, and which ones you’re organizing. Want to meet your neibrs but worried about your privacy and safety? 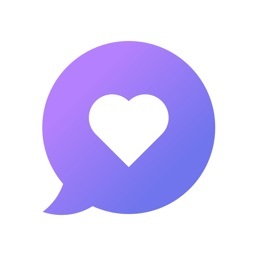 Neibr’s network was designed to protect your privacy by allowing you to anonymously view and like activities (no-one can search for your profile). 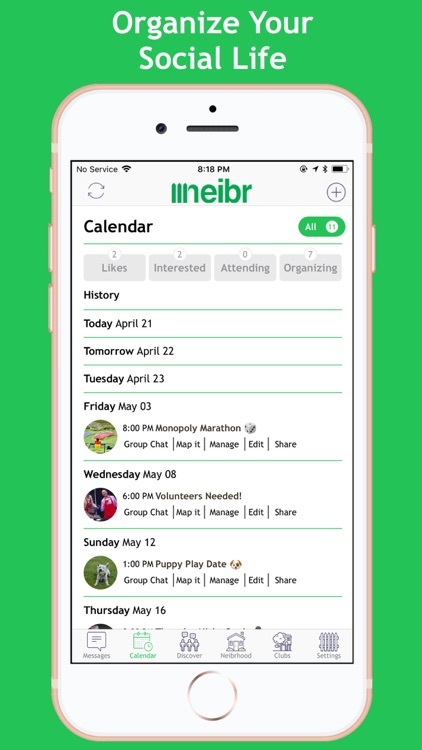 Neibr’s calendar is setup to protect your safety by allowing organizer’s to mask the activity address and easily screen attendees before agreeing to meet-up. Neibr will monitor all and any content posted to the network along with corresponding behavior by all users. Any content deemed inappropriate in any way as defined in our ToR will be removed without warning. Repeat offenders will be removed from the network and will not be able to sign-up again. New users must be 14 years of age or older to join Neibr. Neibr Network requires users to be 18 years or older.